When you desire air conditioner repair homeowners and business owners alike can depend on to get your air conditioner working right again, there’s an intelligent choice sure to earn your repeat business. At Devard’s, we have decades of history in doing what’s right for our customers, and we can help you too. Because we have a 100 percent customer satisfaction policy, you’re guaranteed to be pleased with the results we provide. Forget searching for other choices and contact us now for the swift and accurate AC repair you need. Has your air conditioner already quit working? Or is it just not keeping up as well as it has in previous seasons? Whatever the situation, we can find the right solution for you. No company has more options available for Plano homeowners and business owners than our team at Devard’s. Even if we can’t repair your failed old system, we offer exceptional pricing on new HVAC equipment installation that are more energy-efficient than ever before. We’ll get you cool again, whatever it takes. 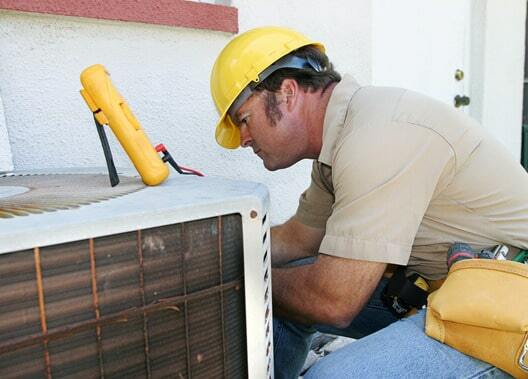 We will work on your air conditioner any time of the day or night, anywhere in Plano or beyond. We offer complimentary advice and free estimates for new air conditioning units and have choices available from the top brands on the market today. We’re committed to using great technicians, the best parts and industry-standard practices on every large or small job. We’ve maintained our success for decades because we deal with our customers fairly and in a courteous and professional manner that makes them want to come back to use our services again and again for necessary repairs, maintenance and more. We treat clients like you with care and distinction, and that may be why your neighbors have recommended us to you. We happily take credit cards without any hassles. We get permissions and permits required by the City of Plano. We carry insurance on all air conditioner work so everyone can maintain peace of mind. We sincerely hope you’ll contact us immediately to get the ball rolling on the kind of high-quality air conditioner repair Plano residents like you deserve. When you turn to us, we guarantee we won’t let you down. What can we do for you today?